Last week, while Davis County residents went about their routines, officials dealt with the aftermaths of two 6.5 simulated earthquakes that rocked Farmington and Bountiful. Take in this photo as your day comes to a close. 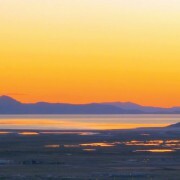 Sometimes a setting sun brings out the best colors in Utah Geology. An earthquake is due to hit in Davis and Salt Lake counties sometime between Nov. 3-6 and the National Guard, Davis Hospital and Medical Center, fire departments and utilities are already planning what they will do when the big one hits. 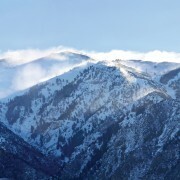 The Warm Springs fault of the Wasatch fault zone is a down-to-the-west normal fault, bounding the western portion of the Salt Lake salient. 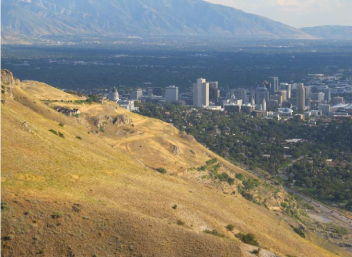 Recent geologic remapping of the Salt Lake City North 7.5-minute quadrangle has provided us an opportunity to revisit the Warm Springs fault and its place within Salt Lake and Davis Counties. 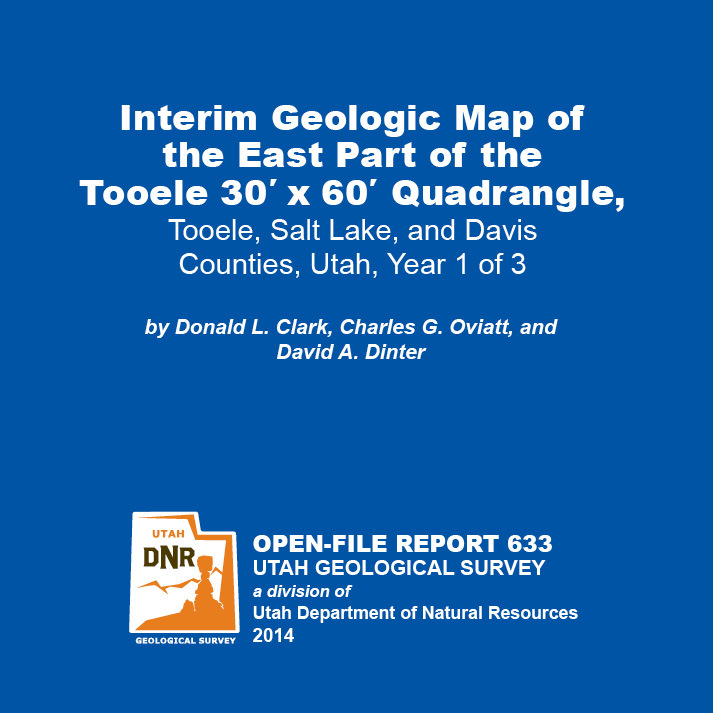 A draft map of the quadrangle and evidences for the Warm Springs fault location will be presented at the meeting with opportunities for open discussion, questions, and feedback. We invite the geologic and geologic engineering community and interested parties to attend the event and take part in this public comment period. Fall is here! 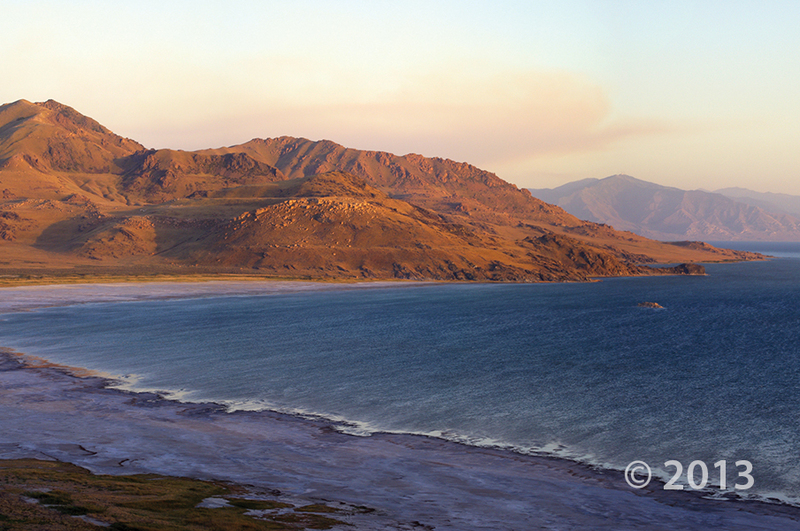 Utah is just stunning in the fall, and the colors compliment our geology so well! 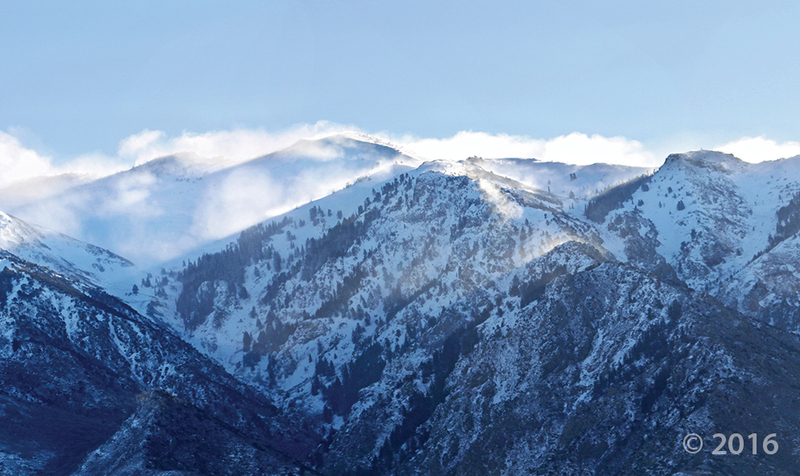 Where is your favorite Utah fall destination found? 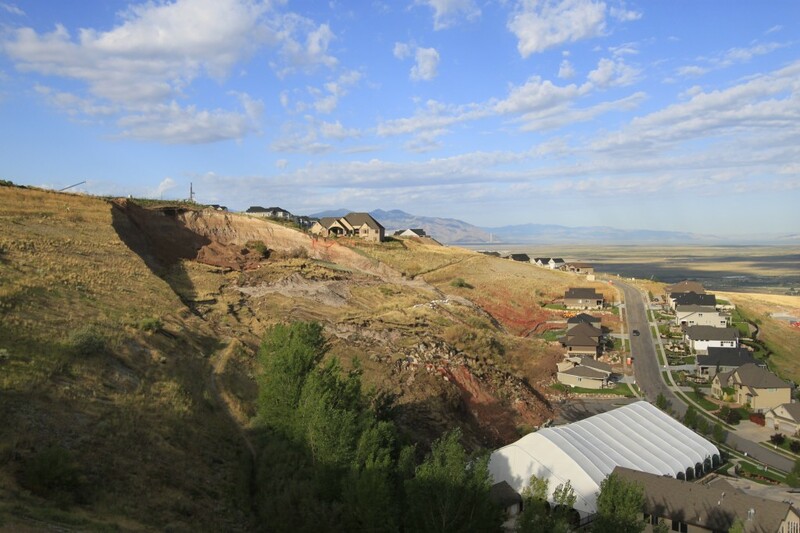 Although a 2003 geotechnical report warned of the potential for landslides at Eaglepointe Estates in North Salt Lake, a 2013 supplemental study made no mention of the clay bedrock flagged for attention in the first and that one geologist called “a notorious bad boy” for instability.